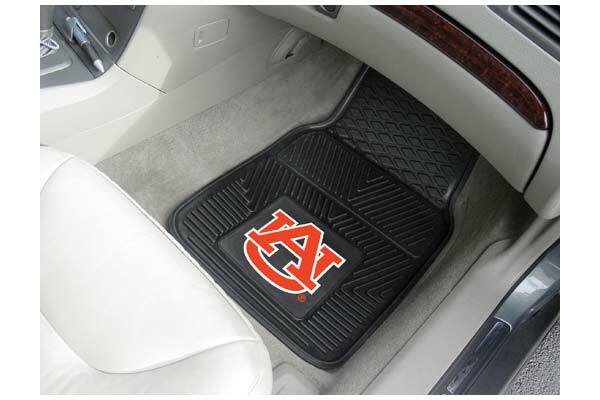 FANMATS 8763 - FANMATS NCAA Logo Vinyl Floor Mats - FREE SHIPPING! Mats are way overpriced , I bought the same mats at a retail store for $4.99 on clearance. When I ordered thought I was getting something that was upgraded quality . Love them! Wish they were a bit wider. Excellent quality! I received the wrong Auburn Logo!!!!!! Nice appearance and good quality. Good mats and quality. Not quite big enough for my 2010 civic but overall satisfied with purchase. Reference # 766-173-681 © 2000-2019 AutoAnything, Inc.